Credit to Floor Trends Magazine for this clip from the March 2015 issue. 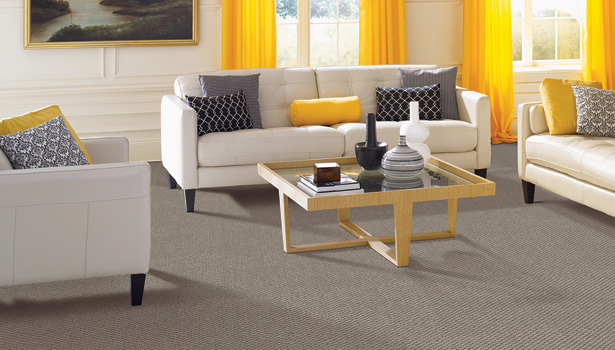 Cool Neutrals are Hot on the Market! “Soft neutral tones lend a feeling of sophistication to home fashion applications”, notes Nathan Hammett, Mohawk’s manager of color and design, residential. 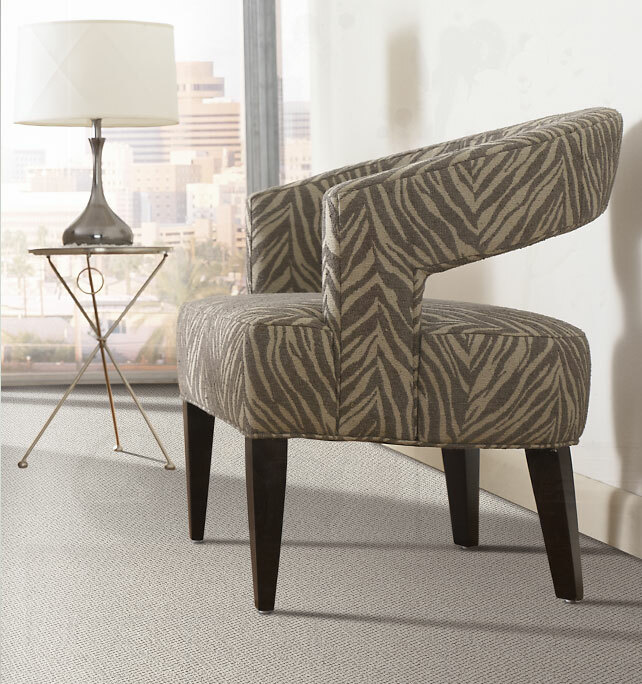 Floor Trends Magazine continues by stating: “Standing out in that category of popular neutral shades are variations of gray and taupe” and they mention international travel and market indicators show gray is here to stay. In the article, Clair features Phenix’s ColorSense Technology, which is a proprietary process that delivers discrete yarn placement, resulting in a complex play of color. 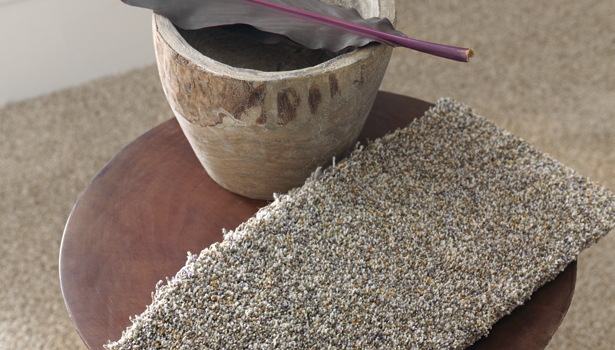 Mohawk Flooring’s Color and Design Trends…..
Mohawk Flooring details one of many design trends like, Eco-Chic, pictured above. 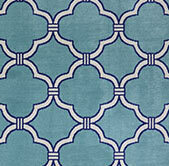 Or how about shades of Blue? 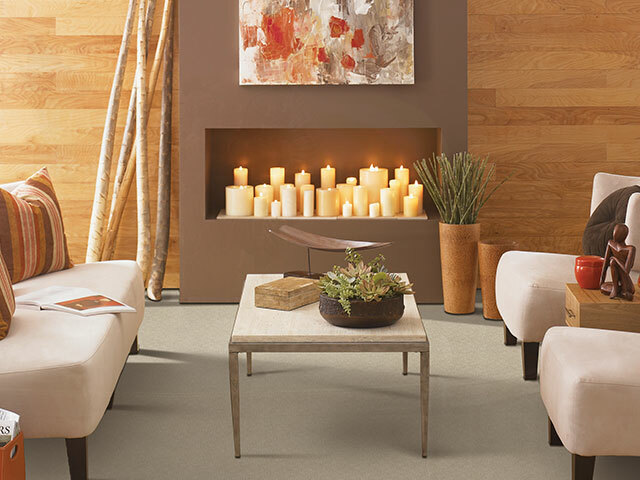 Tags: carpet, Floor Trends Magazine, Market Indicators, mohawk, Neutrals, Phenix, trends 2015. Bookmark the permalink. Great!! Most of people follow these trends.